Every business owner’s goal is to make money — and one way to increase cash flow is to make it easy for your your perfect prospects to find you fast on Google. When your business shows up as one of the top 3 businesses displayed in the “Google 3-pack”, you will likely get more calls, more visits and make more sales to people who find you online — and save money on advertising as well. The key to making more money with Google Local Search is to set your business listings up in ways that will help people who don’t already know about you find you easily online. People are more likely to read the front page articles in a newspaper and overlook the stories buried deep inside the newspaper pages. You want to position your business as “front page news” in the local search results — and not be relegated to the op-ed page at the back of the newspaper. As important as it is to position your business on the first page of Google, it is also important to be able to direct your visitors to a property you own and control — your own website. In today’s business world, a website is as essential as a working phone number and a mailbox. A business without a website appears less trustworthy and less credible, especially when compared with competing businesses that have websites. One advantage a website offers is control over the message. Your website provides ample space to speak to your perfect prospects, showcase your products and services, and educate your visitors about the benefits you offer them, convert those visitors to warm leads and then follow up with those leads to cultivate a profitable ongoing customer relationship. 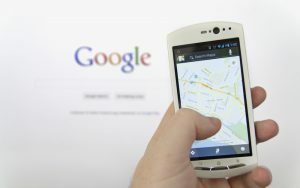 If you don’t have a website and the only information people can find about your business is basic contact information on your Google My Business page, you’re giving people just two choices: to call you immediately or move on to another online business listing with more complete and credible information. 90% of potential customers who leave your website will never return. A good website is the best way to turn more casual browsers or “maybes” into real clients. Profit Building Tip: Concentrate on getting your business found online in YOUR immediate area before attempting to make it visible in other locations that are further away. Explanation: It will be easier for you to outrank your competitors in your own town or city than in towns and cities where you have no physical presence. While it is possible to get visible in other cities, it will be harder to compete with businesses that are physically located there — especially if you have many competitors in the other locations. 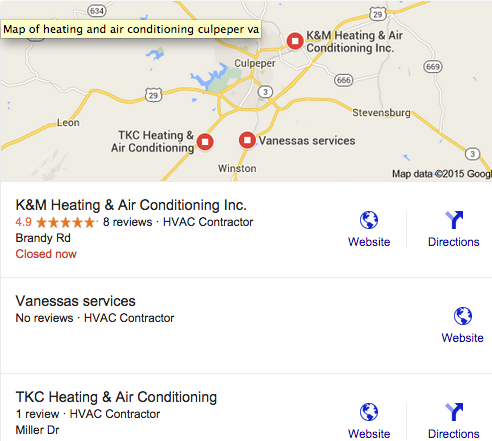 Generally, businesses can’t get visible in the Google 3-pack results more than 5-10 miles away from their location. 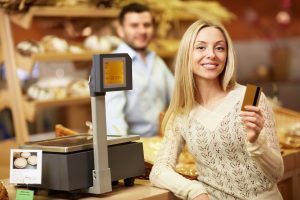 If your business is the only one of its kind within 20 miles, you’ll probably have good local rankings in many nearby towns. But if there are 3 other services like yours right on your street, then the you are operating on a much more competitive field. Focus on your home base first. Confused? 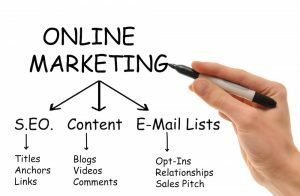 Need Help With Your Online Marketing? Call or email us today to schedule an introductory 15-minute consultation. We’ll review your specific situation and identify the best ways to leverage the power of the internet to bring you more business.